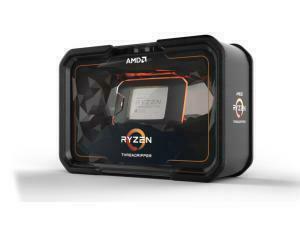 Quad Core Technology, Unlocked Multiplier, 3.80GHz Clock Speed, 4MB L2 Cache, 8MB L3 Cache, HyperTransport 3.0 Technology, 1 Year Warranty. 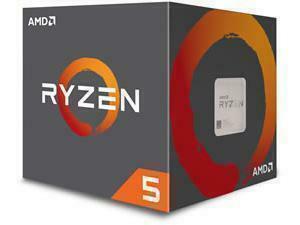 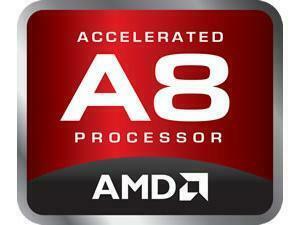 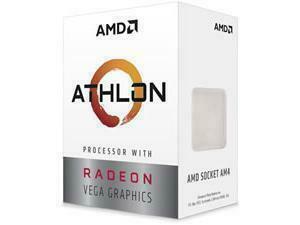 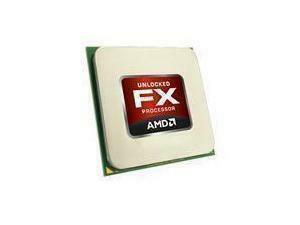 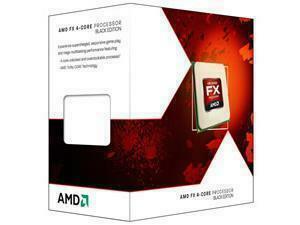 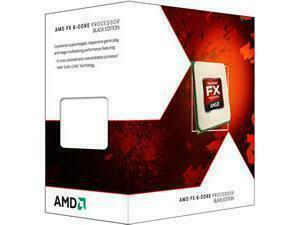 Eight Core Sixteen Threads, Unlocked Multiplier, 3.40GHz 3.8GHz Turbo, 16MB Cache, 95W, 3 Year Warranty. 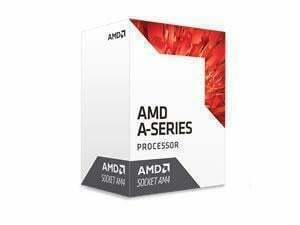 Quad Core Technology, Unlocked Multiplier, 3.80GHz Clock Speed, 4MB L2 Cache, 8MB L3 Cache, HyperTransport 3.0 Technology, 3 Year Warranty. 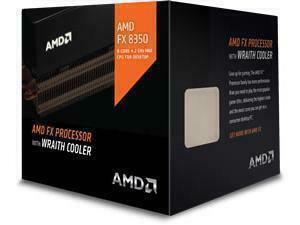 Eight Core Technology, Unlocked Multiplier, 3.30GHz Clock Speed, 8MB L2 Cache, 8MB L3 Cache, HyperTransport 3.0 Technology, 3 Year Warranty. 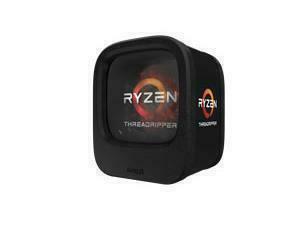 Ryzen Threadripper 2920X 12Core 24Thread, 3.5GHz, 4.3GHz Turbo, 32MB cache, 64 PCI-E Lanes, 180W, sTR4, 12nm. 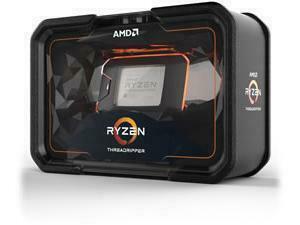 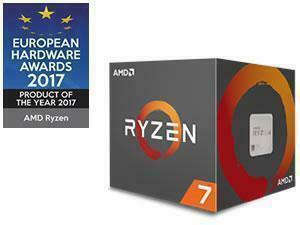 Ryzen Threadripper 2970WX 24Core 48Thread, 3.0GHz, 4.2GHz Turbo, 64MB cache, 64 PCI-E Lanes, 250W, sTR4, 12nm. 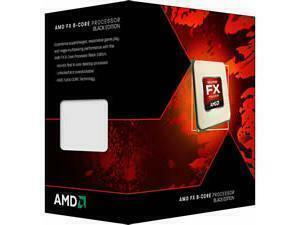 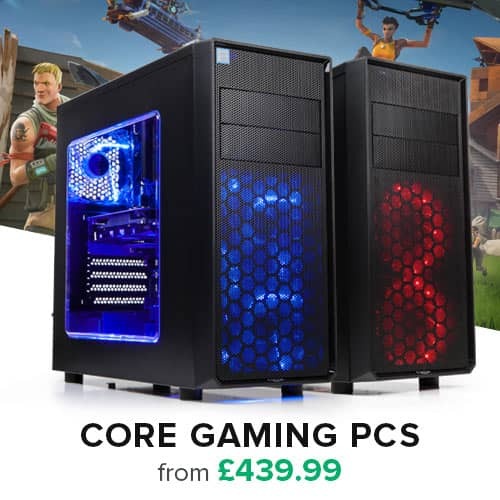 Dual Core, 3.2GHz Clock, 5MB Cache, 3 Radeon Cores, 1000MHz GPU Frequency. 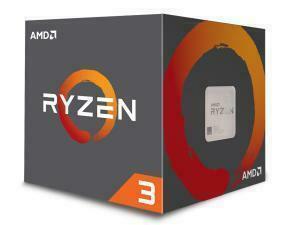 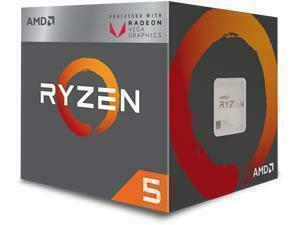 Dual Core, 3.4GHz Clock, 5MB Cache, 3 Radeon Cores, 1000MHz GPU Frequency.